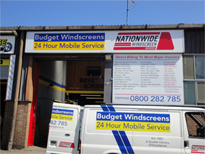 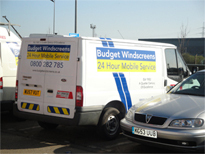 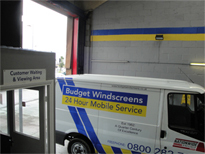 Offering the most competitive prices and the highest quality workmanship as standard, Budget Windscreens are the local experts when it comes to windscreen replacement in Cambridgeshire, and we work nationwide helping motorists across the country to get their cars back to full working order. 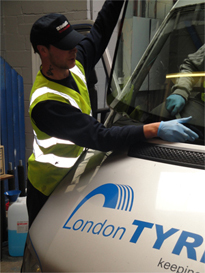 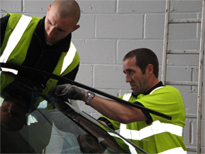 With over thirty years of experience, you can feel confident that our team have the expertise to undertake any job – however large or small – whilst our Automotive Technician Accreditation gives you the peace of mind that we will always repair your windscreen to the highest standards. 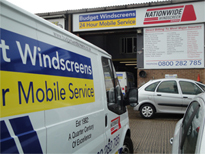 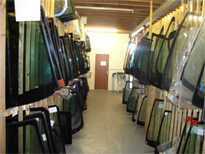 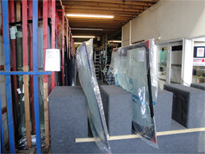 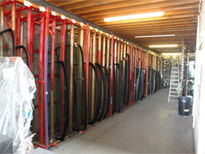 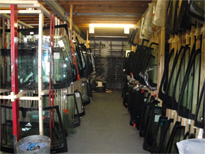 As well as repairing and replacing windscreens, we also provide replacement car glass in Cambridgeshire, for rear and side car windows. 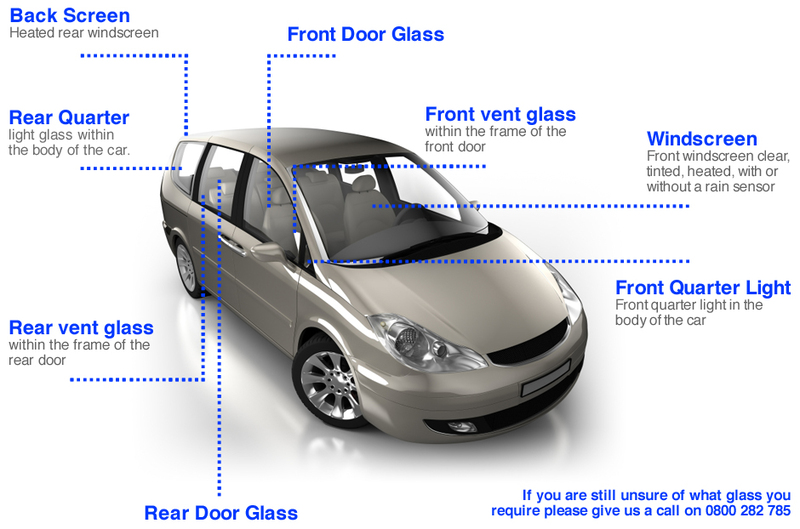 Sometimes, we may not be able to perform a windscreen repair due to the extent of the damage, but if this is the case, we can supply and fit replacement car glass as quickly as possible. 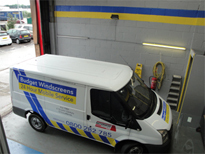 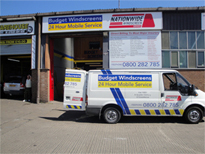 Our mobile service means that, wherever you are and whenever you need us, we can get your car back on the road, whilst our experience of working with both cars and commercial vehicles means that, whatever you drive, we can help. 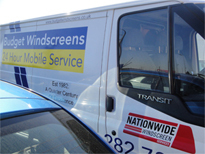 Approved by most of the leading insurance companies, we are also pleased to offer lifetime guarantees on all of our vehicle windows work, alongside our characteristically competitive prices which can help to make fixing your vehicle more affordable. 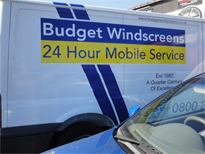 Contact us on 0800 282 785 today to arrange a call out in Cambridgeshire or to learn more about the windscreen replacement services that we can provide to motorists from across the UK.